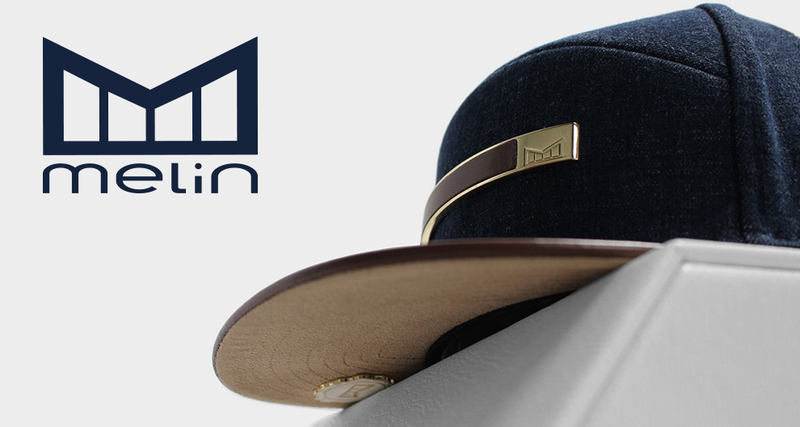 Melin is a Southern California premium lifestyle brand that was established to create a new category of luxury headwear for the hardest working individuals in the world. 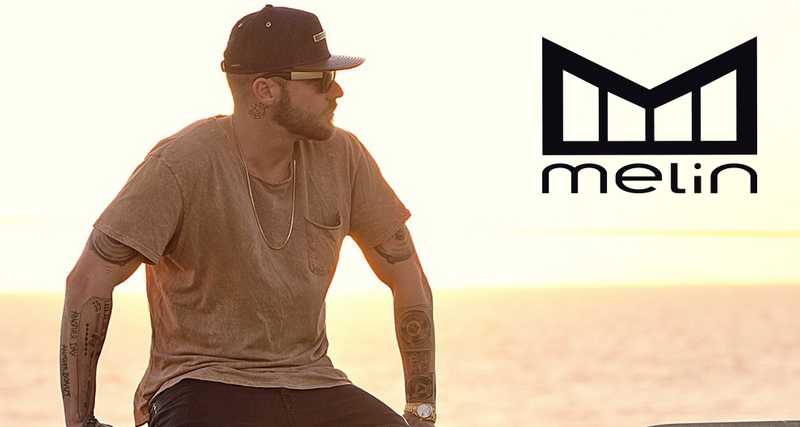 The three pillars within the logo stand for materials, details and innovation. With a combined 35 years of experience in growing and improving businesses, our team can offer support in a wide variety of areas.